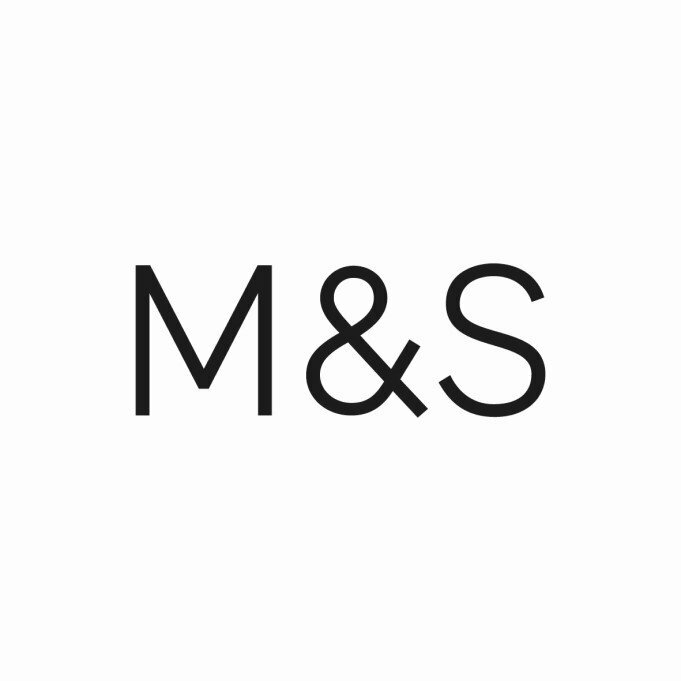 Shopping the easyfundraising way with Alton Towers Holidays, could not be easier. Follow the instructions below, and create an account today to start supporting a cause or charity of your choice. 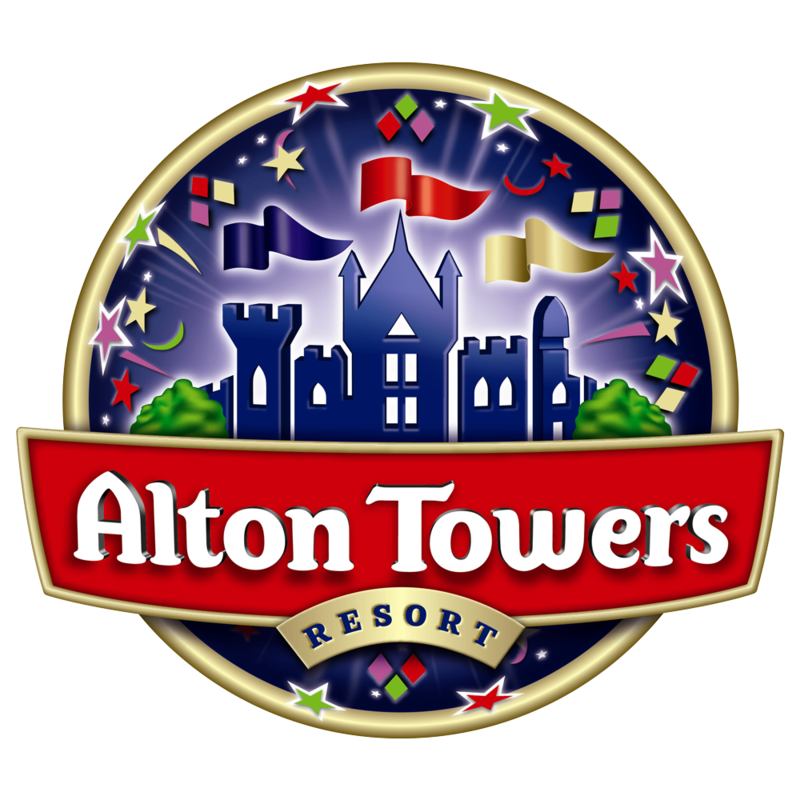 Please note Alton Towers Holidays do not pay donations on: Ticket Only, Room Only, or Room Only Annual Pass bookings.